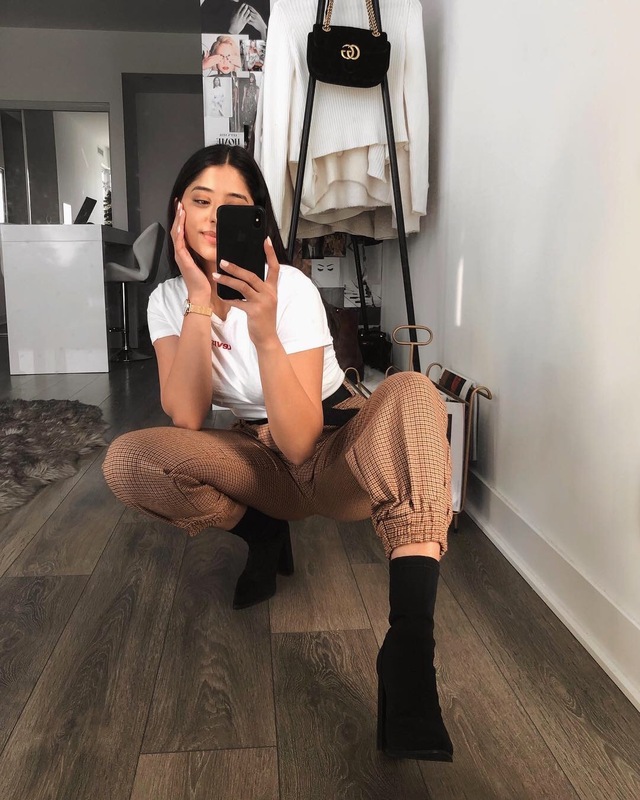 Wearing #DIY tailored pants from Zara. 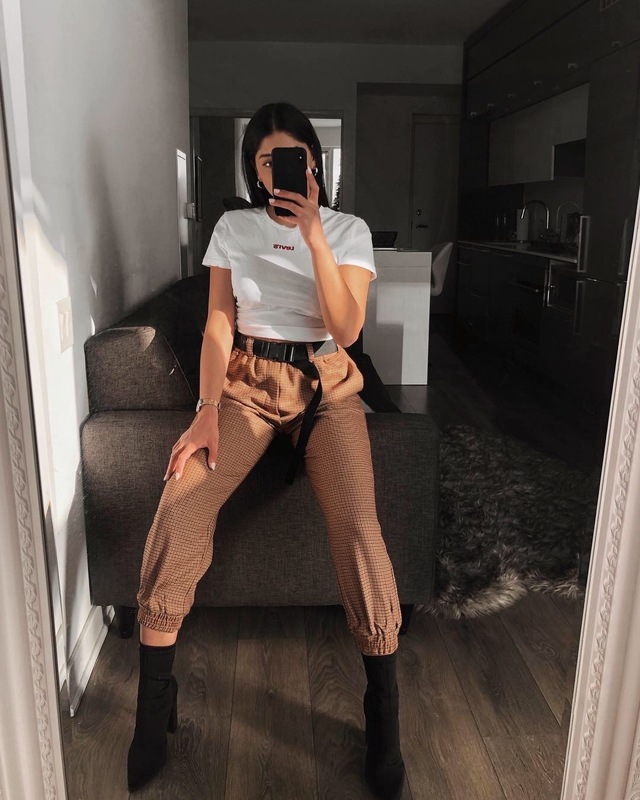 I purchased a pair of wide-legged trousers on sale for $15, sewed in elastic at the ankle, took in the leg width, and added belt loops, for a cute every-day look! Check out my Instagram story highlights for the before/after of the one hour transformation.